Switzerlands biggest insurer said it is looking for an entrepreneurial outsider with deep experience in the industry to replace Martin Senn, who stepped down Tuesday after six years as CEO. 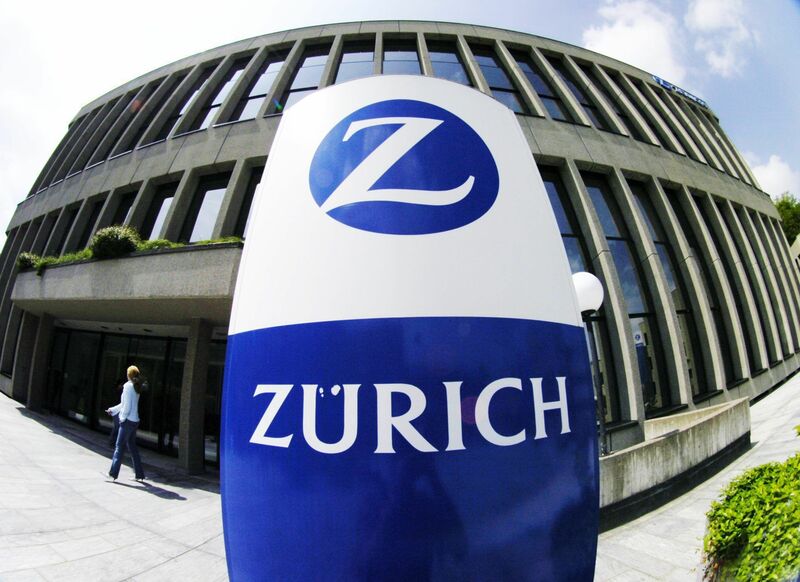 (Bloomberg) — As Zurich Insurance Group AG begins the search for a chief executive officer, investors may need to prepare for more than a new face. An end to the company’s generous dividends could also be on the horizon.